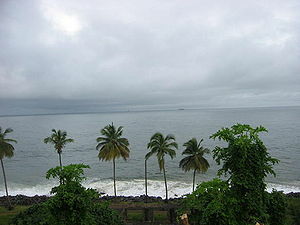 Freetown is the capital and largest city of Sierra Leone and a major port city on the Atlantic Ocean. Lungi International Airport is the international airport that serves Freetown and the rest of Sierra Leone. 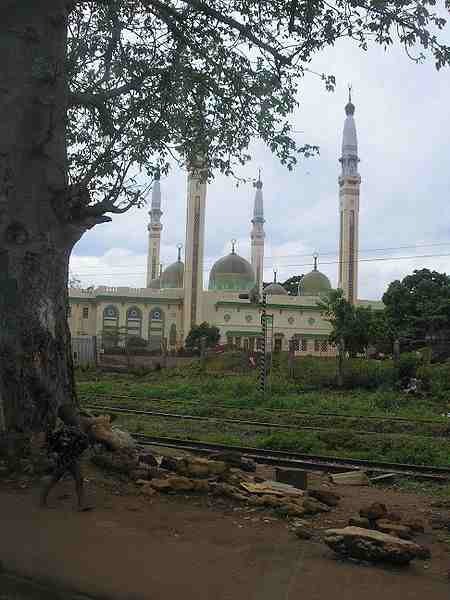 It is located in the city of Lungi, Port Loko District, 20 km from Freetown. 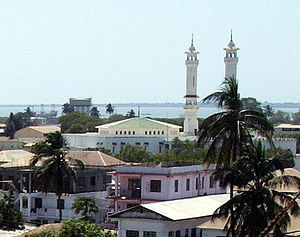 Bissau is the capital city of Guinea-Bissau. The city which is located on the Geba River estuary, off the Atlantic Ocean, is the country’s largest city, major port, administrative and military center. Osvaldo Vieira International Airport is located 11 km from Bissau. 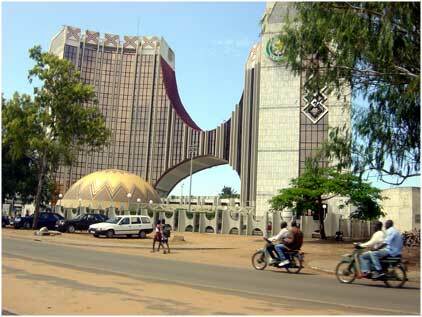 Capital and largest city of Togo, Lome is the country’s administrative and industrial center and its chief port. Lomé-Tokoin Airport also known as Gnassingbé Eyadéma International Airport, is 7 km from the city. 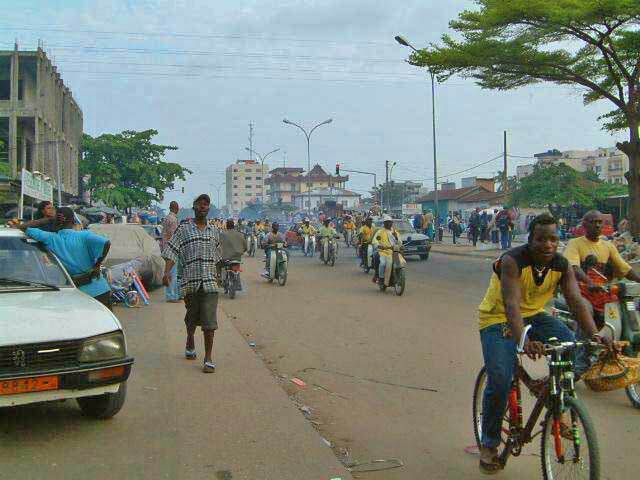 Capital of Benin, as well as its largest city, Cotonou is located on the coastal strip between Lake Nokoué and the Atlantic Ocean. Cotonou Cadjehoun Airport is located 6 km from the city. Capital and most populous city of Ghana, Accra is the administrative, communications, and economic centre of the country. Over 70% of Ghana’s manufacturing capacity is located within this region district. Kotoka International Airport is located 6 km from the city. 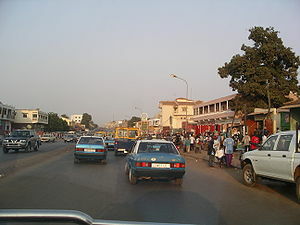 Capital and largest city of Guinea, Conakry is Guinea’s largest city and its administrative, communications, and economic center. The city’s economy revolves largely around the port. Conakry International Airport is located 13 km from the city. Capital city of Nigeria, Abuja is located in the centre of Nigeria. Abuja is known for being the best purpose-built city in Africa as well as being one of the wealthiest and most expensive. Nnamdi Azikiwe International Airport is located 38 km from the city center. 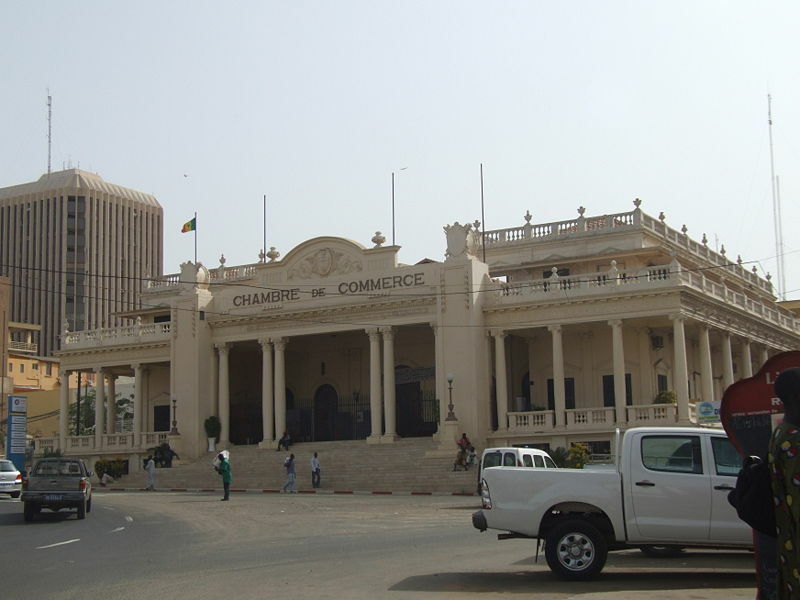 Capital and by far the largest city of Mauritania, Nouakchott is located on the Atlantic coast of the Sahara Desert. Nouakchott has a deep-sea port, opened in 1986, primarily used for imports. Nouakchott International Airport is 30 km from the city center.